something to look at like a painting or an ivory box. or to think or to live. He doesn’t love you, but I love you. challenge ever. He’s going to have to face it.
. In Houston they say that? Oh, maybe not. I’m all mixed up. “…I get up with the sun… Listen. that door gets locked at night by nine o’clock. place to sleep. Because you’re not going to be a bum in this house. I’ll never be open again, I could never be open again. This entry was posted on February 3, 2010 at 8:34 pm	and is filed under Progressive Metal, Progressive Rock. 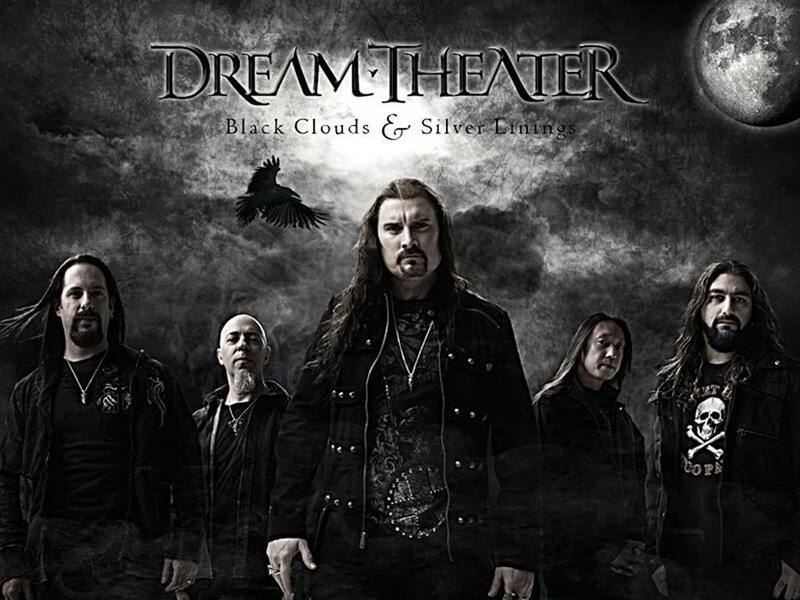 Tagged: Dream Theater, Dye Vest, images, lyric, lyrics, online video, photo, Space, wallpaper. You can follow any responses to this entry through the RSS 2.0 feed. You can leave a response, or trackback from your own site.